Exclusive to our B&B guests! An All-You-Can-Eat style meal to start your day served between 9am and 9.30am. 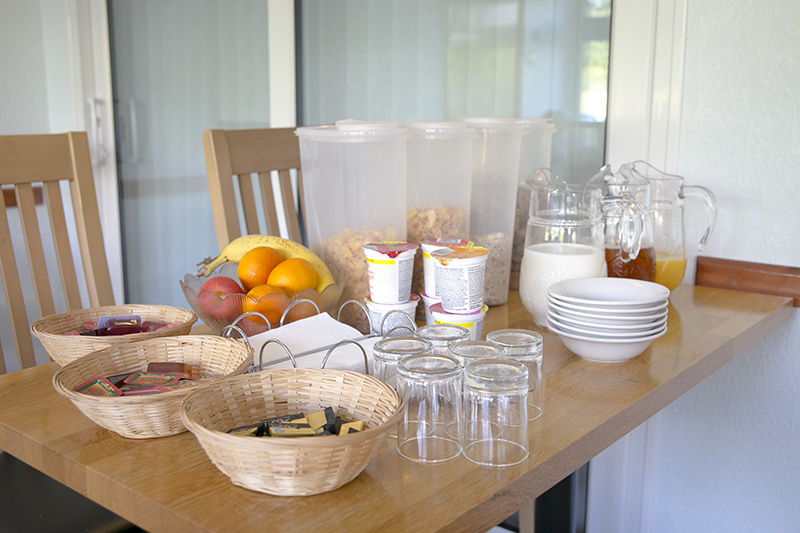 Our self-service station offers up top brand cereals with yoghurts, fresh fruit, orange and apple juice, various teas and fresh ground coffees to start you off. Then, Margaret cooks up an awesome Full English Breakfast, consisting of local eggs and bacon with sausages, beans, mushrooms and fried bread, customisable to your taste. Then finish off with toast with an array of different spreads. Still hungry? Ask for more! Dont fancy a fry up? Just ask. 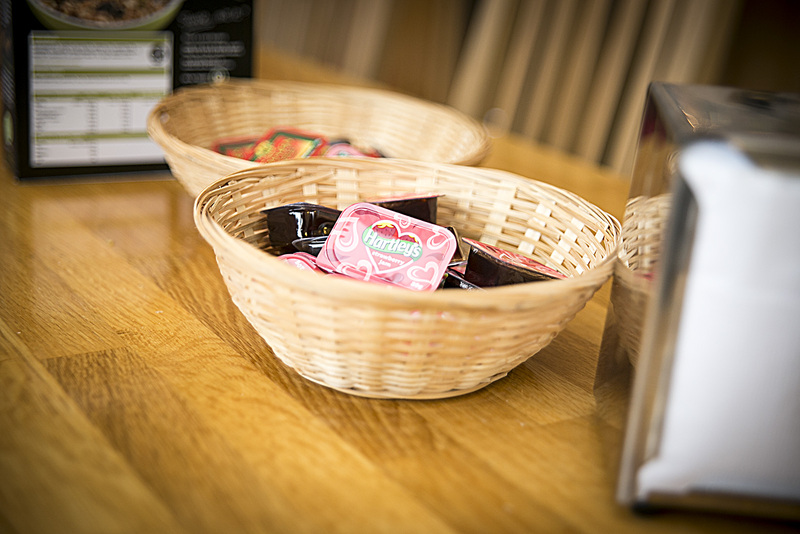 We can cater for various tastes and diets, including croissants, smoked haddock, black pudding, something on toast etc. 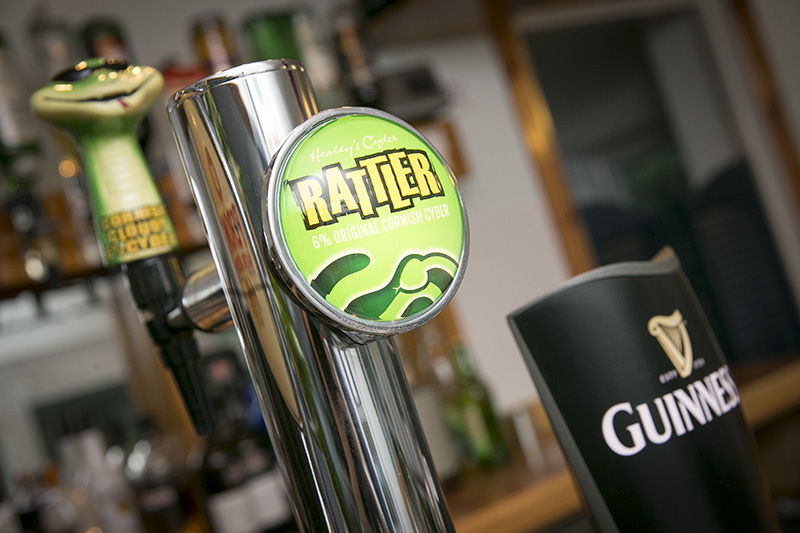 Our restaurant is open to the general public as well as our guests, hosts the very best in home-made and cooked meals. Got kids? Bring them along! In fact, bring them along between opening and 7pm, we have a special offer of EACH KIDS MEAL AT £4* And while they wait for their meal, our box of toys or Where’s Wally puzzles should keep them amused (as well as the parents!). Free wifi available in the restaurant too. Have a look at what we have to offer below. Our beef steaks are matured for a month for a more tender and tastier steak. All meals are served with vegetables or garnish and with either chips, croquettes, boiled potatoes. And… if you eat your vegetables, you get a free lolly!